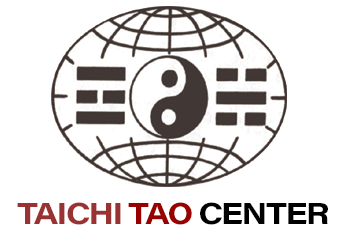 Internally transmitted workbook of famous Taichi family lineage, accompanied by five DVDs on developing internal power. In an extremely limited printing, Master Liao translates the private practice notebook of the most famous Taichi family lineage. 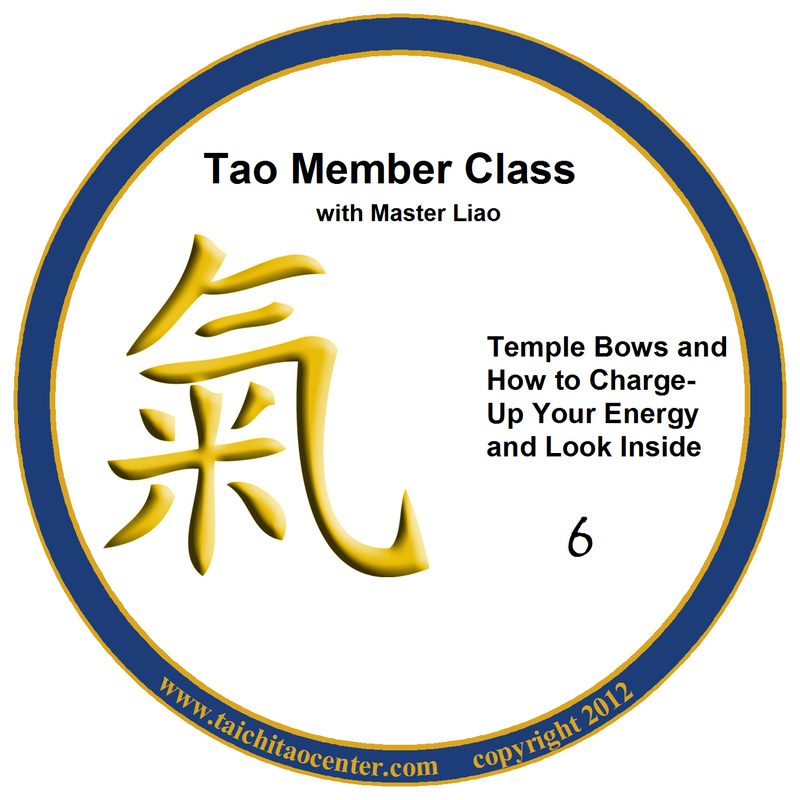 The private notebook belonged to an extremely highly achieved master in Beijing who died in the late 1990’s (more biography and lineage detail of the work is given in the material to those who are qualified), and includes extensive notes of this late master’s personal practice and accumulated Taichi wisdom. The set includes a hard-back copy of the book, plus a soft-cover copy of the same text, so that the student can use the notebook to add insights and learning from his/her own Taichi journey. 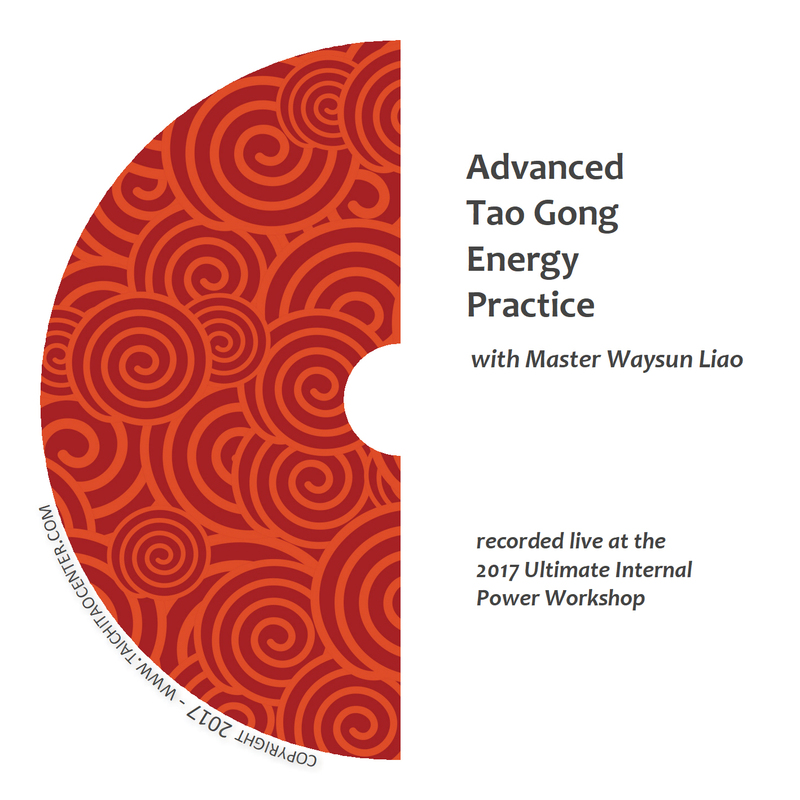 Additionally, special private sessions were taught by Master Liao to a select group of students, to accompany and illuminate the material in the workbook. To date, there are five DVD recordings of these private teachings. More may be added should the group convene again. 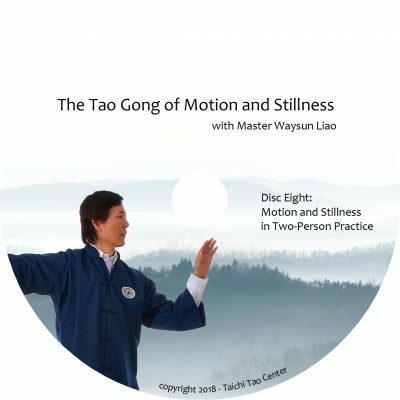 One main topic of the workbook is the correct procedure and two-person practice instructions for developing the ability to transfer power (Fah Jing). 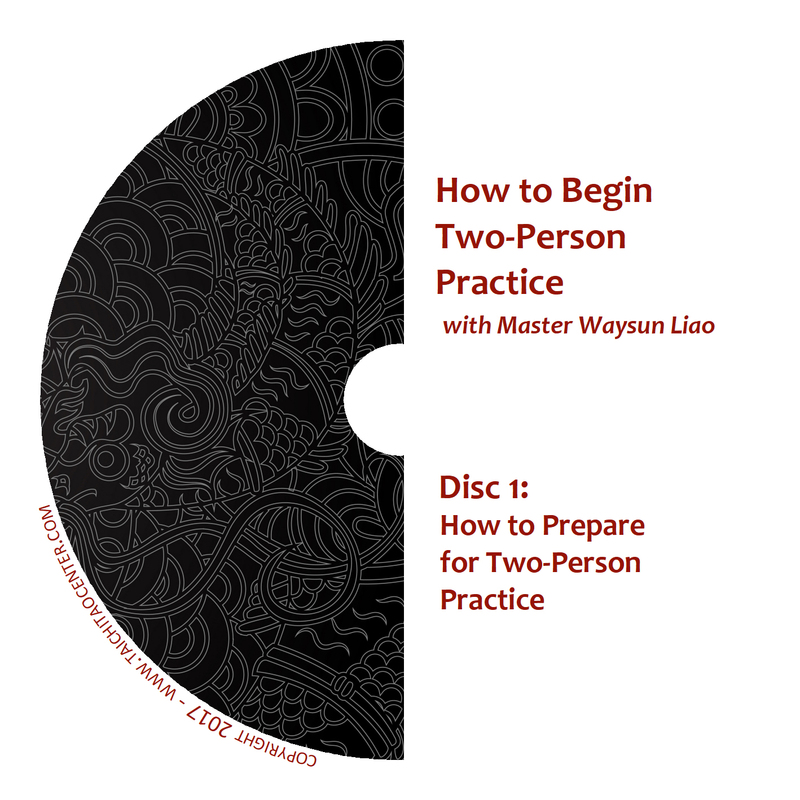 The contents include extremely high-level instructions which can only be apprehended by those who have extensive practice history and a solid foundation in Master Liao’s other training material.